Solving Problems: A Chemistry Handbook provides not only practice but guidance in how to solve problems in chemistry! 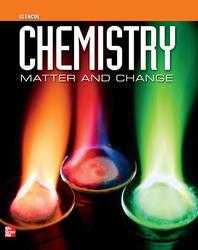 It reviews chapter content focusing on key chemistry concepts. Additional example and practice problems are included, plus vocabulary summaries and review questions for each chapter. It's a powerful tool for independent study, reteaching, and review.